Gwendolyn N. Hobgood Lipford age 75 o Marianna, passed away on Wednesday, October 10, 2018. She was born on June 17, 1943 in Jacksonville, Florida to the late Harold Hobgood and Ethel Neal. She spent most of her life in Jackson County and was of the Baptist faith. 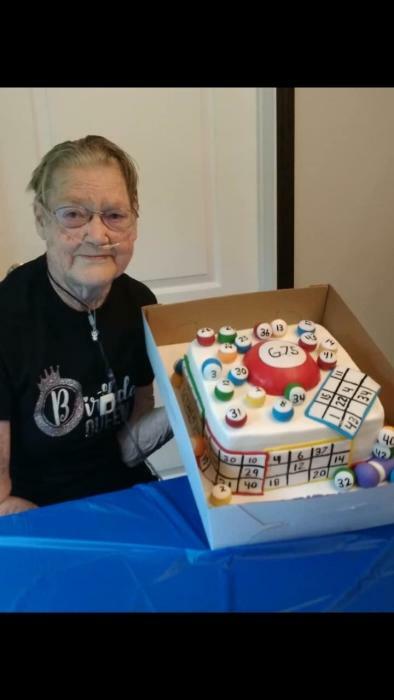 Gwendolyn loved playing BINGO, was a wonderful cook and loved playing with her grandchildren. She was preceded in death by her parents, her husband Franklin D. Lipford, 3 brothers, and 5 sisters. Gwendolyn is survived by two sons Danny Frank Lipford and wife Jennifer of Marianna, and Terry Riley Lipford and wife Georgia of Marianna, one daughter Sheila Ann Lundgren and husband Terry of Altha; grandchildren, Danny Frank Lipford, Jr., Tracy Rena Lipford, Travis Spurlock, George Lipford, Savannah Lipford, Thomas Lipford, Justin Lipford, Devin Knight, Parker Barnes, Isabell Barnes, and 10 great grandchildren. Services for Gwendolyn will be held at 2:00 P.M., Tuesday, October 16, 2018 at New Salem Baptist Church with Pastor Joey Woodruff officiating. Interment will follow the church cemetery. The family will receive friends one hour prior to service. 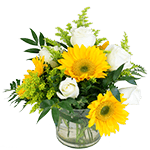 .Marianna Chapel Funeral Home is in charge of arrangements.